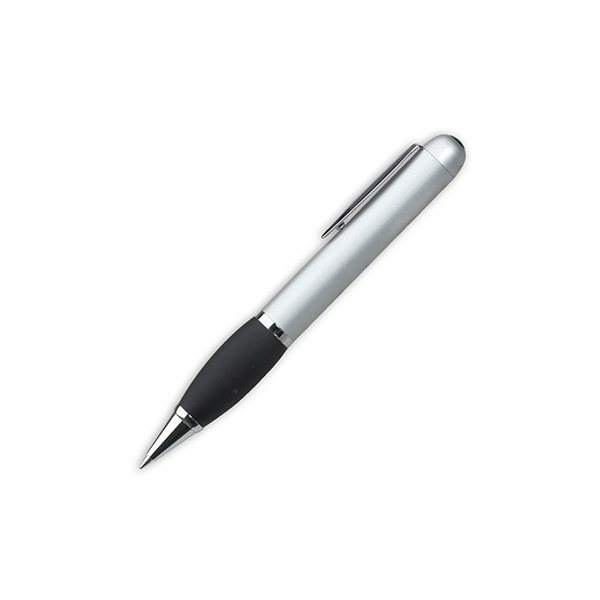 Twist-action ballpoint pen with black color comfort grip. Satin chrome finish with polished chrome points. Loved the way the product turned out - great imprint, and the logo still looks good once the balloon is inflated. These will be a hit with kids that come to visit our department! I've been looking for items that would be useful to our students. It's very pretty and has enhanced my business. I loved the different bright colors with my logo. The kids use them everyday. I was very satisfied with the product that I ordered. I have now provided over 1000 to those at writing conventions. the imprint on products colors was PERFECT! Quick turn around.